The Hotel Northland, Autograph Collection Hotel is committed to providing a website that is accessible to the widest possible audience, regardless of technology or ability. We aim to comply with Section 508 and WCAG 2.0 accessibility standards up to level AA. 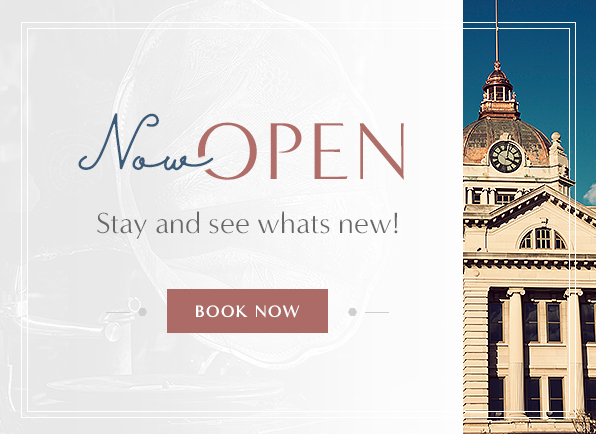 If you experience any difficulty in accessing this web site, please don’t hesitate to contact us at: info@hotelnorthlandgreenbay.com.